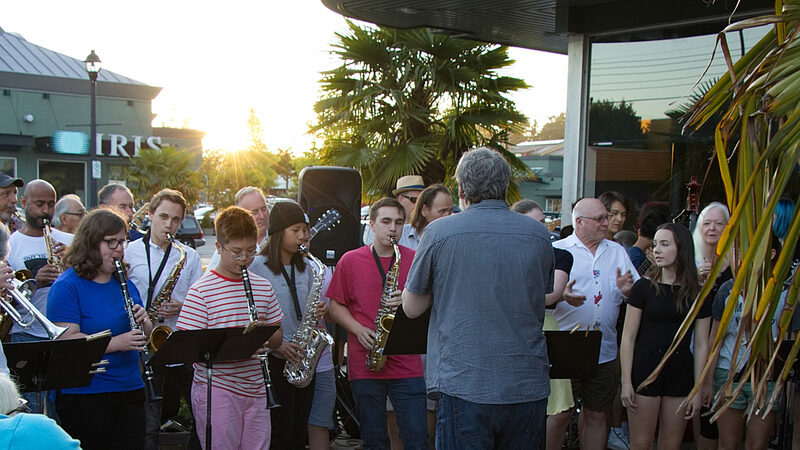 On Saturday May 5th the East Van Jazz Orchestra will grace the stages of the Tsawwassen Arts Centre. This sixteen piece big band led by Brad Muirhead and Jared Burrows will perform a mix of new compositions written for this ensemble. Come out and support the South Delta Jazz festival as we raise funds for scholarships and facility rental for our summer student workshop.